Hi all! 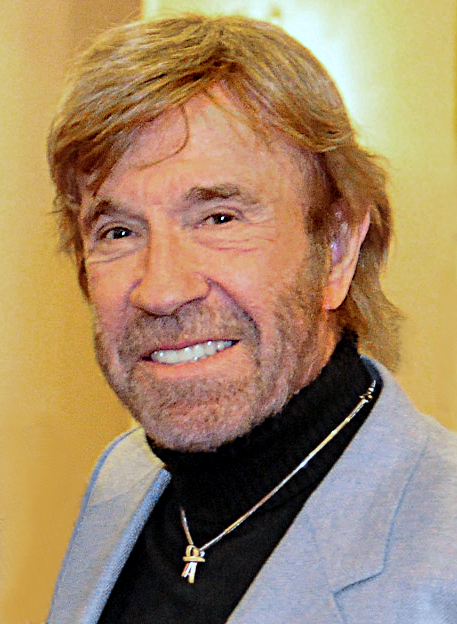 I am Chuck Norris. I've been playing Runescape and RSPS for well over a decade now. I can't wait to see you all in game!